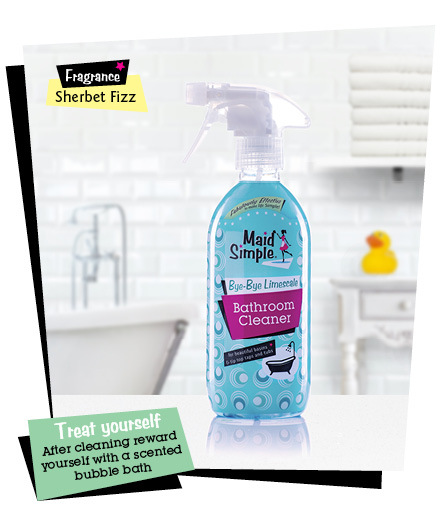 With just a quick daily spray, Maid Simple's Shower Cleaner will keep your shower and screens soap scum and limescale free. It also reduces water marking and mould and mildew staining. Now with a new minty fragrance. Super!